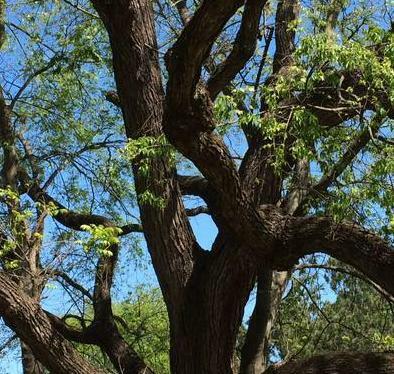 The City of Berkley is proud to announce it was named a Tree City USA by the Arbor Day Foundation for the 28th year in a row. The primary election will be held in Berkley, on August 7, 2018, to elect candidates for various local, state and federal offices. 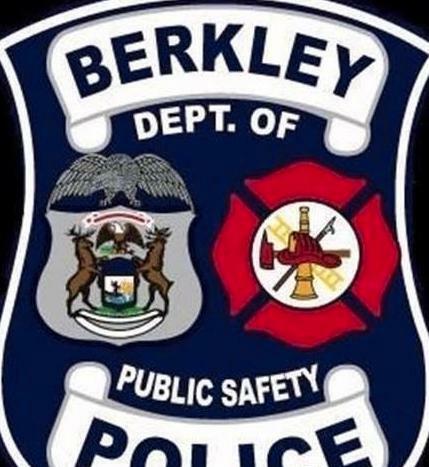 The Berkley Public Safety Department is offering a 6-week Citizens Police Academy for Berkley residents and business owners. Warm weather is right around the corner ... Sign up for the free Skywarn training today! The City of Berkley Board of Review will meet on the dates and at the times listed below for the purpose of reviewing the 2018 assessment roll, hearing any objections thereto and to conduct such other business as may be permitted or required by law. When it comes to community service, Berkley Mayor Pro Tem Steve Baker is the perfect ambassador. For anyone unable to attend the October 23rd Planning Commission to offer feedback on the proposed Public Participation Plan, there's still an opportunity to leave comments and feedback online. 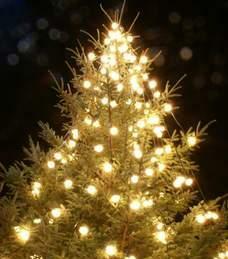 DPW crews will pick up Christmas trees after the holidays. 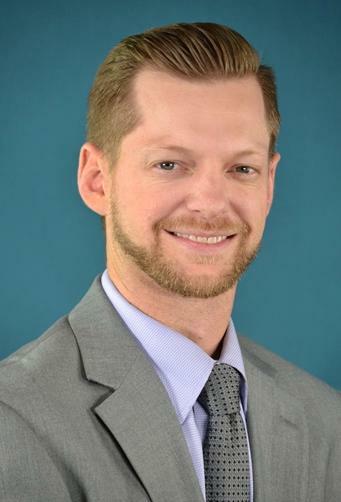 The City has received several inquiries regarding the Consumers Energy project along Coolidge Highway, and whether the work is connected with plans to reduce the lanes on Coolidge between 11 Mile and 12 Mile Road. The two projects are not connected. 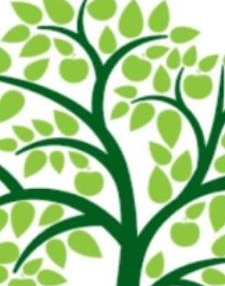 Wallethub.com released its 2019 ranking of Best Places to Raise a Family in Michigan, and the City of Berkley came in at No. 6 out of 102 communities. Want to share your views about recreational marihuana businesses and whether they should be allowed in the City of Berkley? Welcome to our second episode of Inside Berkley! 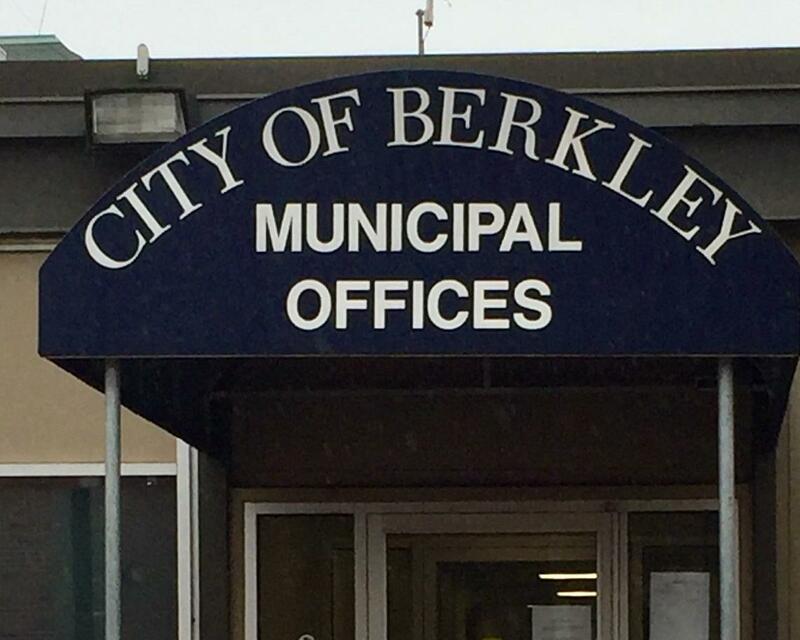 In this edition, Mayor Dan Terbrack goes over the March 4th City Council meeting and takes a look forward to spring in Berkley. Please join us for an Open House hosted by the Berkley Planning Commission on Tuesday, April 24, 2018, from 6 pm to 7 pm at the Public Safety Building. For our community members who are unable to attend the April 24 Open House for our Public Participation Plan, we have prepared a short survey. The City of Berkley Public Safety Department is accepting applications for three part-time School Crossing Guard positions. 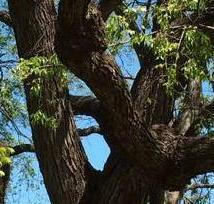 Our urban forest is an important part of what makes Berkley so special. SOCRRA Tool Answers "Can This Be Recycled?" 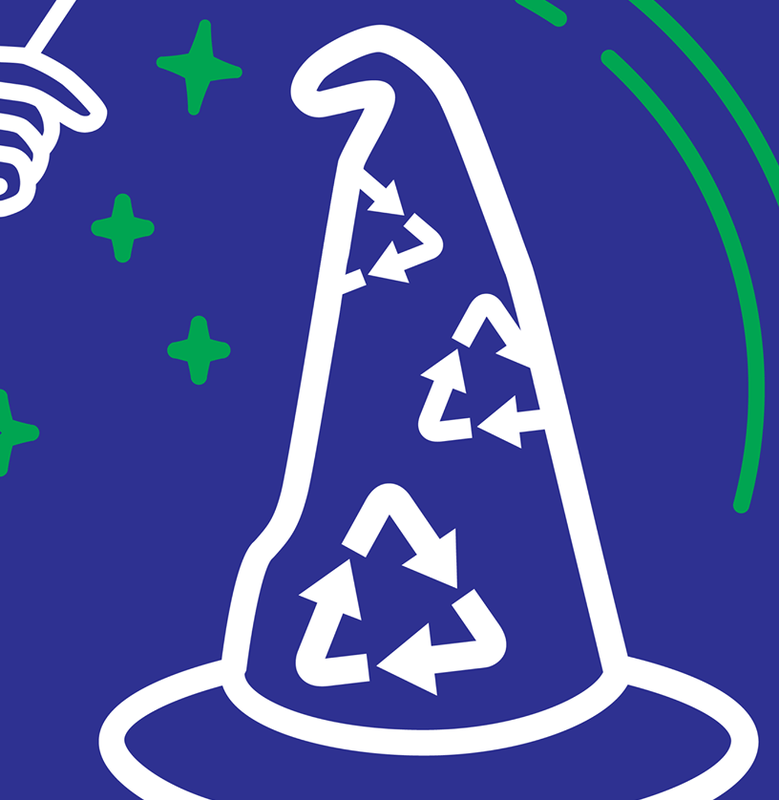 SOCRRA just made it easier for you to become a wizard at recycling! In Berkley, we take great pride in the canopy of trees that are such a vital part of our neighborhood streets. 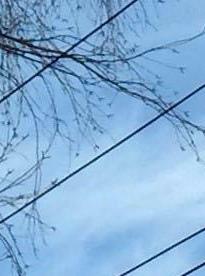 Along with that sense of pride, comes the responsibility of working with companies like DTE Energy to ensure our trees are located a safe distance from our power lines. 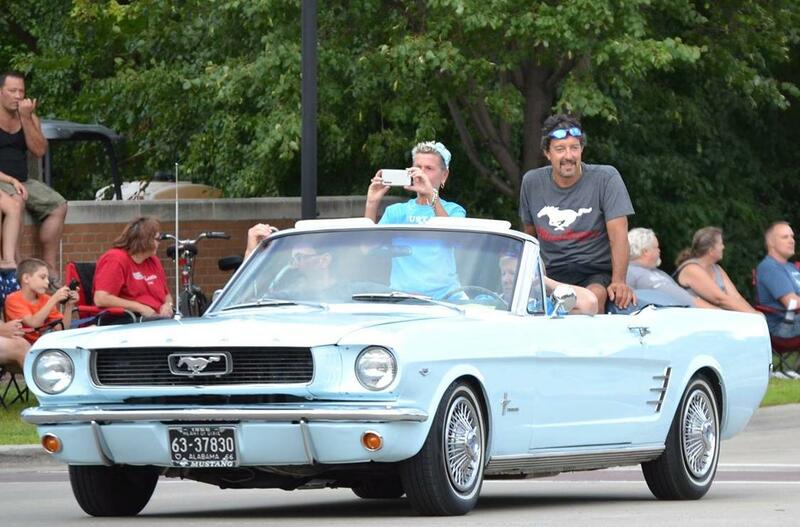 The City of Berkley is revving up for the 23rd annual CruiseFest Classic Car Parade sponsored by DTE Energy. Please join us Saturday, April 21, at 11 am to plant three trees at the Kiwanis Tot Lot in commemoration of Arbor Day Week! The park is located on Cambridge Road just east of Cass. Berkley Wins The Gold For Safety! For young families looking to settle down in a safe and vibrant community, Berkley takes the gold medal. The library is upgrading to a new shared online catalog and checkout system (CARL) and will need to be closed May 26-28 to complete the installation. SOCRRA announced in its February newsletter the reopening of the authority's drop-off recycling services. 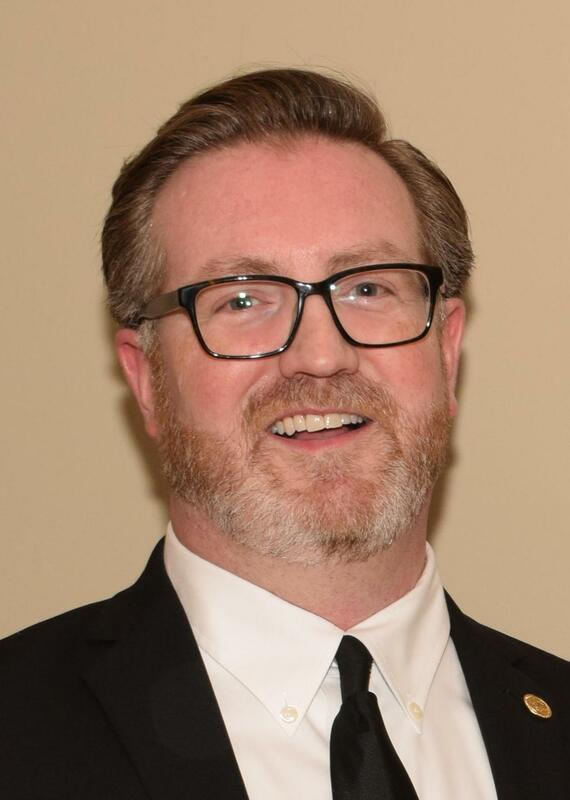 Tuesday, October 9, 2018, is the last day to register for the November 6, 2018, general election. 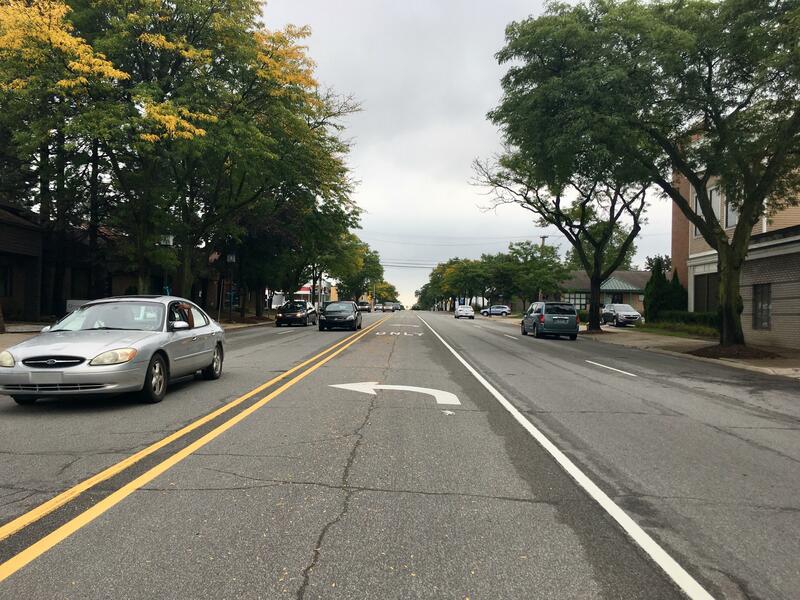 The City of Berkley is considering a proposal to reconfigure a one-mile stretch of Coolidge Highway in an effort to make the road a friendlier route for pedestrians, drivers and bicyclists. Berkley High School students Margaret Gabel and Eli Hurwitz serve as student reps on the Downtown Development Authority board of trustees, where the two are gaining valuable insight on how to run a successful business. It’s always sad to say goodbye, especially when it comes to good people and delicious food. Residents are invited to attend a town hall meeting, Thursday, March 15, from 6:30 pm to 8:30 pm to offer feedback on a $4.5 million plan to renovate the City Hall building at 3338 Coolidge Highway. Community engagement is vital to ensuring Berkley residents have all the information they need to consider the merits of three funding proposals that will appear on the November ballot. As part of this process, a series of open house and town hall meetings are being held to provide information and obtain public feedback. The information presented at these meetings is posted on the city's website. 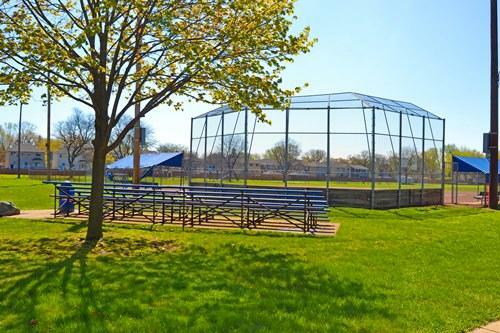 Please refer to the Municipal Infrastructure Improvements page for details about needed capital improvements and the respective funding proposals. 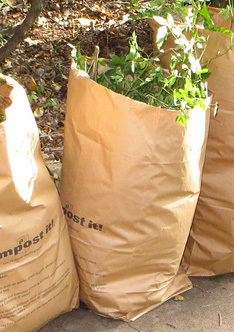 New Tool from SOCRRA Answers "Can This Be Recycled?" The City of Berkley would like your input! Please join us on Wednesday, November 28th, for a Public Input Open House to explore reconfiguring Coolidge Highway from four to three lanes between 11 Mile and 12 Mile. Join the Downtown Development Authority for a Community Open House! 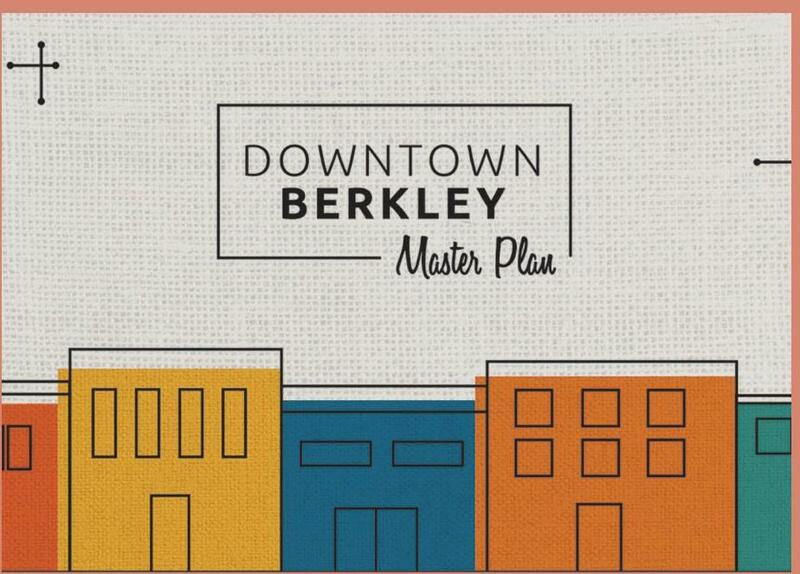 The first open house for the Berkley Downtown Plan will be held Tuesday, November 13th, at the Berkley High School Collaborative Center. Over the next few weeks, Consumers Energy will be updating a natural gas pipeline in the City of Berkley along Coolidge Highway between 12 Mile and Edgewood. If you're looking for a way to serve the community and learn more about local government, please consider volunteering for a board or commission seat. 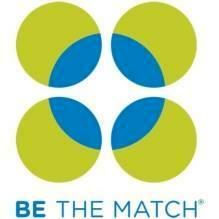 The Berkley Department of Public Safety needs your help with a “Be the Match” bone marrow registry challenge! Residents may be eligible to receive reimbursement of permit fees when they install backwater valves in their homes. 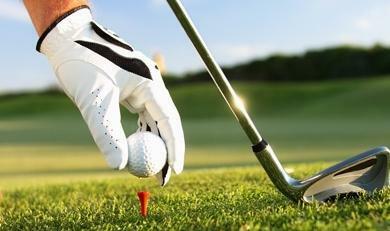 The reimbursement is for the permit fees only and permits must be obtained before the work begins. 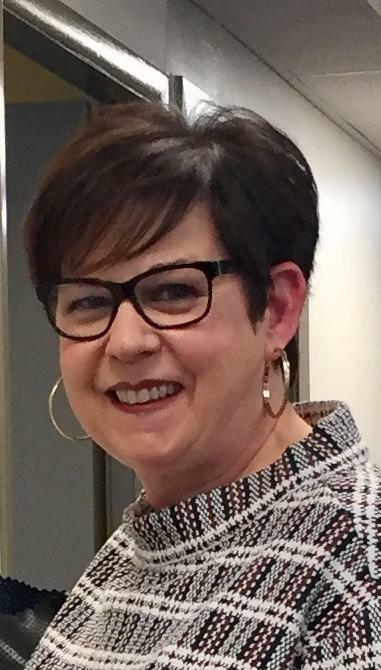 After some thoughtful deliberation, the Berkley City Council voted Monday to appoint Bridget Dean to fill a vacant City Council seat, with a term expiring in November 2019. Residents are invited to attend a town hall meeting, Tuesday, April 17, from 6:30 pm to 8:30 pm to offer feedback on a $15.2 million plan to build a new Community Center. Find great bargains and get to know your neighbors! 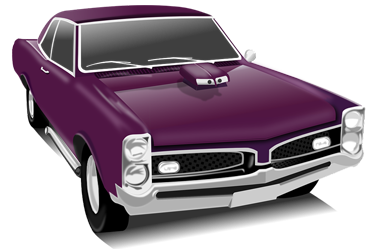 Click here for a listing of all the homes for the 2018 Berkley Community Garage Sale. 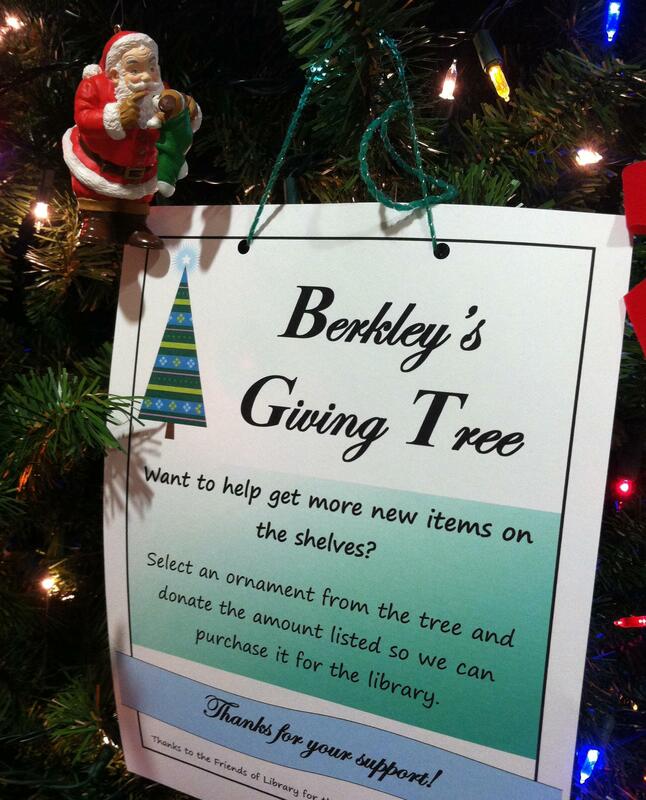 If you're looking for ways to offer up some holiday cheer, stop by the Berkley Public Library! You're invited to attend a fundraiser for the Berkley Holiday Lights Parade on Monday, November 12th, from 5 pm to 9 pm at Patrick J's Irish Pub, 3052 Twelve Mile Road. The City of Berkley is set to receive a federal grant in the amount of $180,000 to develop a splash pad area and other amenities at Oxford/Merchants Park. 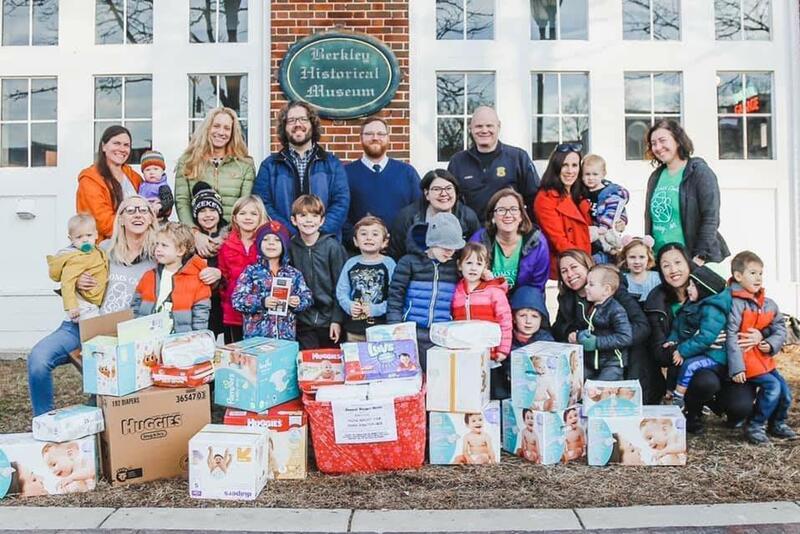 Thanks to hundreds of contributors throughout the Berkley community, the MOMS Club of Berkley collected over 8,000 diapers for the Judson Center in Royal Oak. Click below to watch a video of the February 19th Special City Council Informational Town Hall Meeting on whether the City of Berkley should allow recreational marihuana businesses. 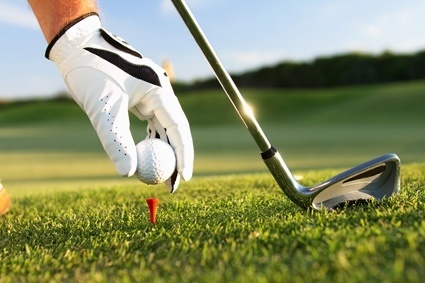 Tickets are still available for the Berkley Public Safety 10th Annual Golf Outing on Monday, June 18, at the Plum Hollow Golf Course. 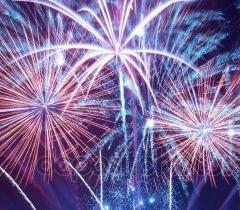 The Berkley Holiday Lights Parade, one of our city’s most beloved traditions, needs your help. 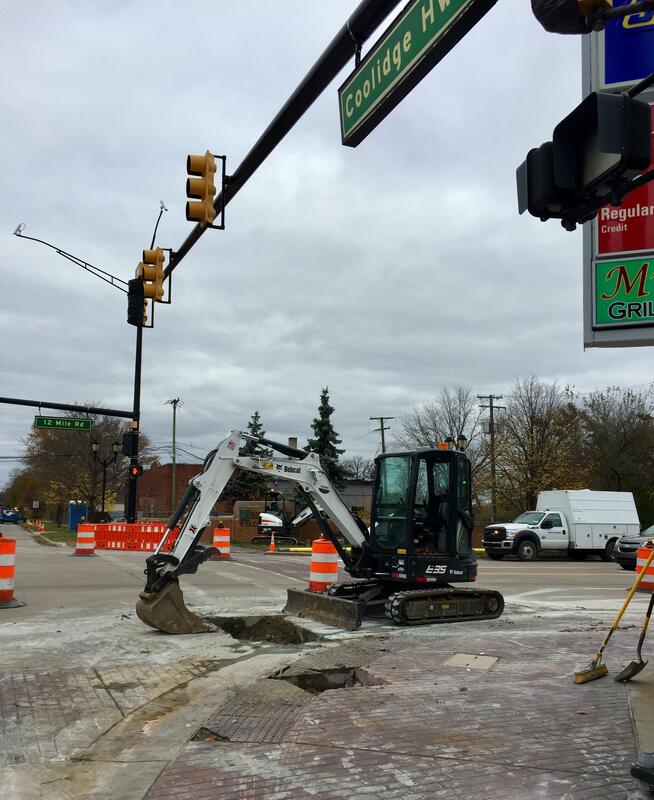 The City of Berkley commissioned the engineering firm of Hubbell Roth & Clark to prepare a Combined Sewer System Study to analyze conditions related to the capacity of the sewer system. In Berkley, we take great pride in the canopy of trees that are such a vital part of our neighborhood streets. 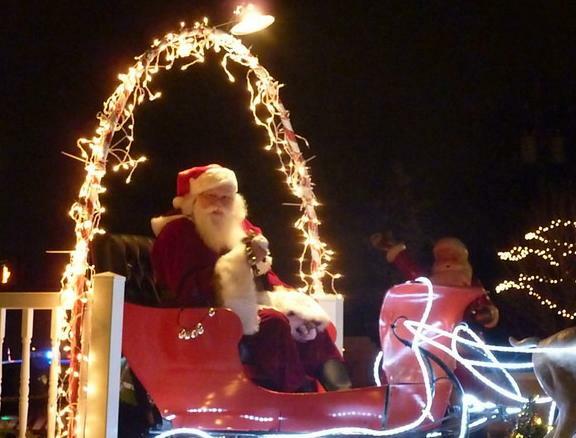 The 14th Annual Holiday Lights Parade takes place Saturday in Downtown Berkley. With Severe Weather Awareness Week (April 8-14) just around the corner, the Oakland County Homeland Security Division is offering Skywarn training classes that teaches individuals on how to assess weather conditions that might lead to a tornado. The City of Berkley has been recognized for its successes and efforts in contributing to Michigan’s entrepreneurial growth and economic development in the annual eCities study conducted by researchers at iLabs, University of Michigan-Dearborn’s Center for Innovation Research. Berkley was honored as a four star community along with 183 other communities across the state. 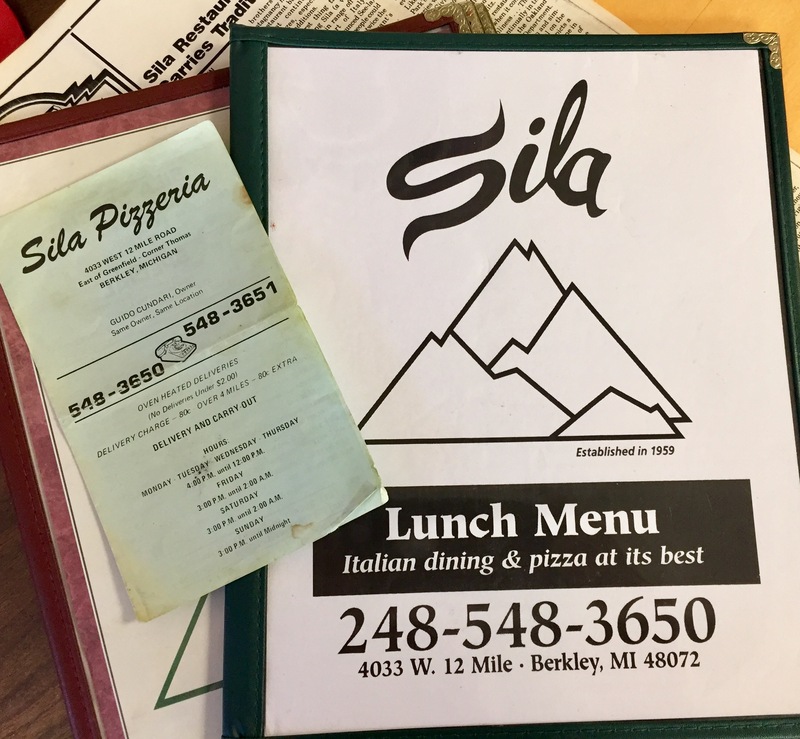 11th Best Place to Raise a Family in Michigan! 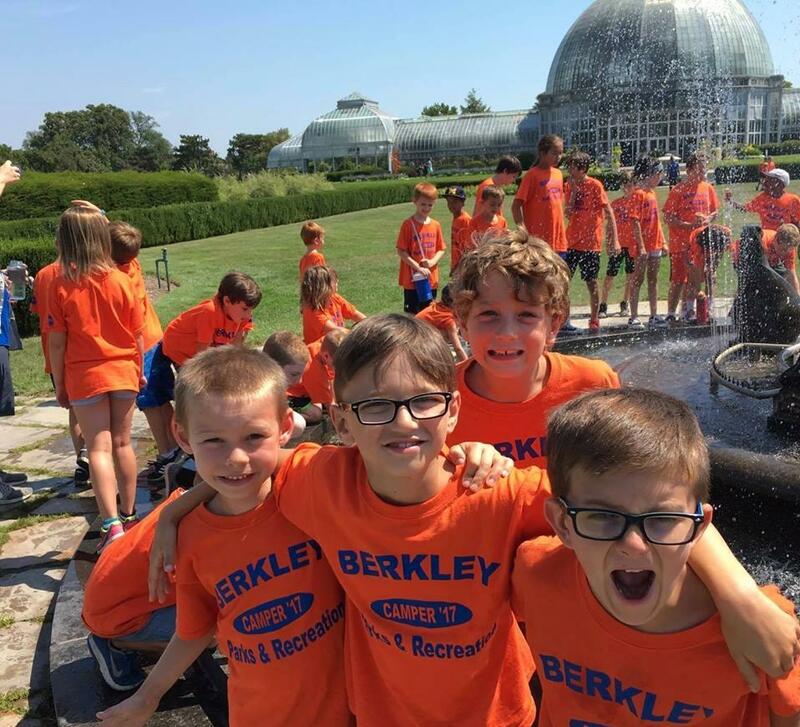 WalletHub has ranked Berkley the 11th Best Place to Raise a Family in Michigan!